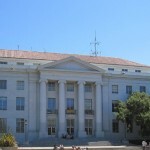 The University of California San Francisco was founded in 1873 as a health science Institute. It is a member of the ten strong University of California. It is often referred to as UC San Francisco, or UCSF. 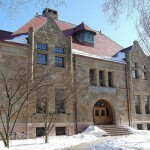 The University is dedicated to biomedical sciences, and does not accept undergraduates for study. This makes UC San Francisco difficult to rank and it is not included in the PBA, the times or the USNews rankings; it is however thought of very highly by Newsweek, who list it within the top 10 universities in the world. There are around 40 undergraduate students and over 2600 postgraduate scholars, in addition to the 1700 staff and faculty. University of California, San Francisco has an endowment of 310 million dollars.The chancellor is Michael Bishop. The schools does not have a sports team. The university of California San Francisco libraries are extensive. UCSF photograph by Frank Farm. Other colleges in California include Stanford, San Diego State, University of California Santa Cruz, UC Riverside, USC, UC Irvine, University of California Davis, UC Santa Barbara, UC Los Angeles, UC San Diego, CalTech, and UC Berkeley. 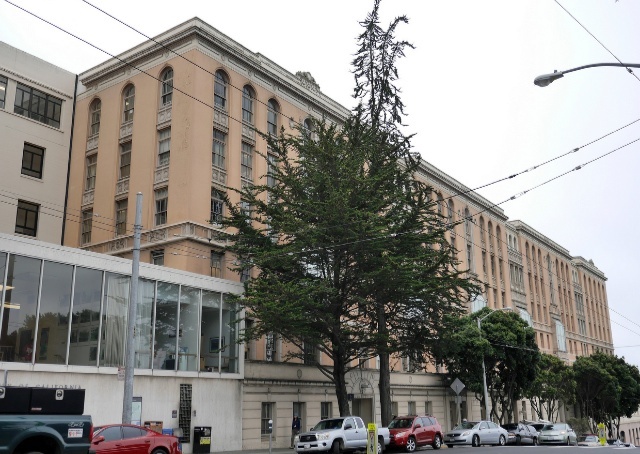 Established in 1873 UC San Francisco caters mainly for post graduate medical students. University of California San Francisco; California Colleges.